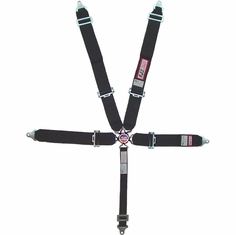 Find your auto racing seat belt by choosing either the RJS or Crow links below to easily purchase the perfect motorsport restraint online. 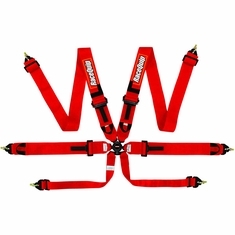 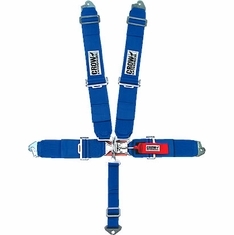 Whether you want a 4 point, 5 point harness or 6 point seat belt restraining system or would like to buy motor racing lap belts, harness, sub-belt or accessories individually for sale prices, Wesco is your source for ease of purchase and fast shipping. 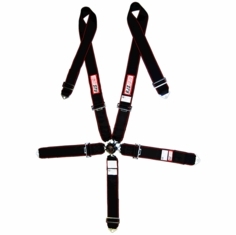 All of our racing seatbelts are SFI 16.1, 16.2 or 16.5 safety rated or FIA Certified, so you can rest assured that you are well protected.